Train No. 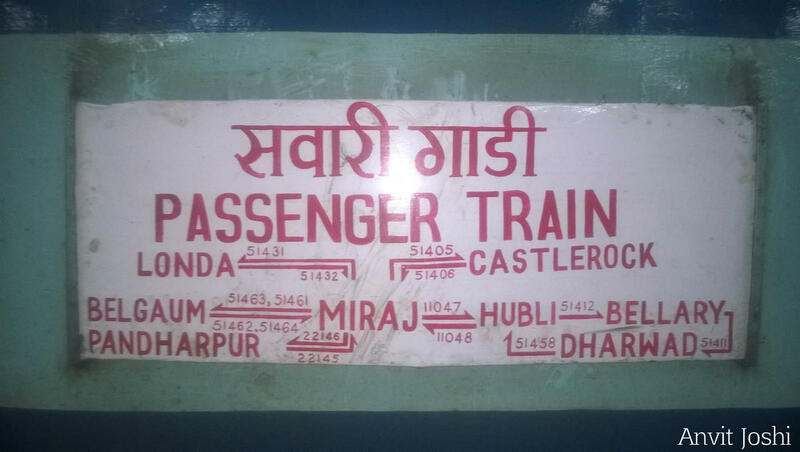 51431/51432Miraj Jn. –Londa – Miraj Passenger will be partially cancelled between Gunji - Londa - Gunji from 27th May, 2017 to 29th May, 2017. This is the Shortest Route between Miraj Jn and Londa Jn.